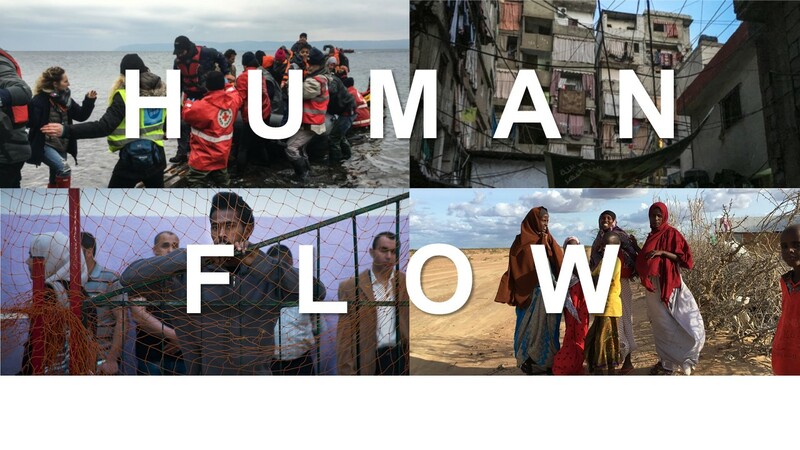 Join us for a FREE screening of the film Human Flow! Over 65 million people around the world have been forced from their homes to escape famine, climate change and war in the greatest human displacement since World War II. Human Flow, an epic film journey led by the internationally renowned artist Ai Weiwei, gives a powerful visual expression to this massive human migration. Run time: 2 hrs, 20 mins. This is a Castro Valley Reads event!